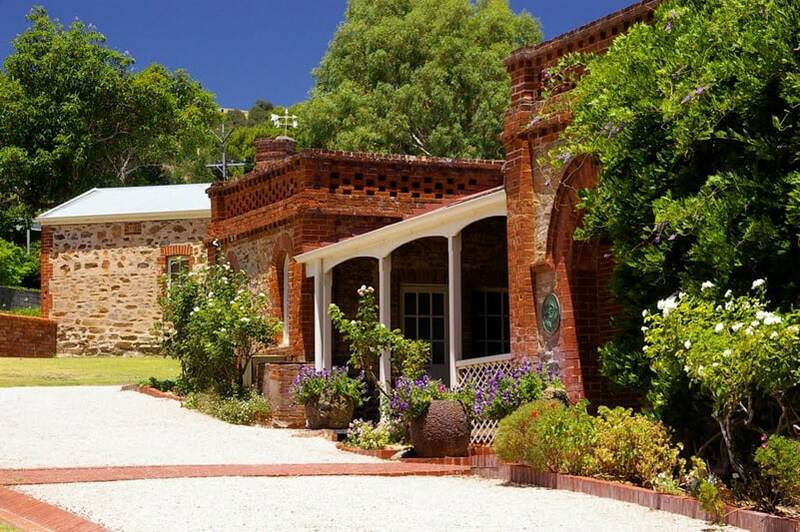 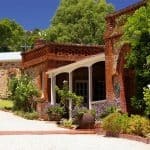 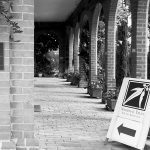 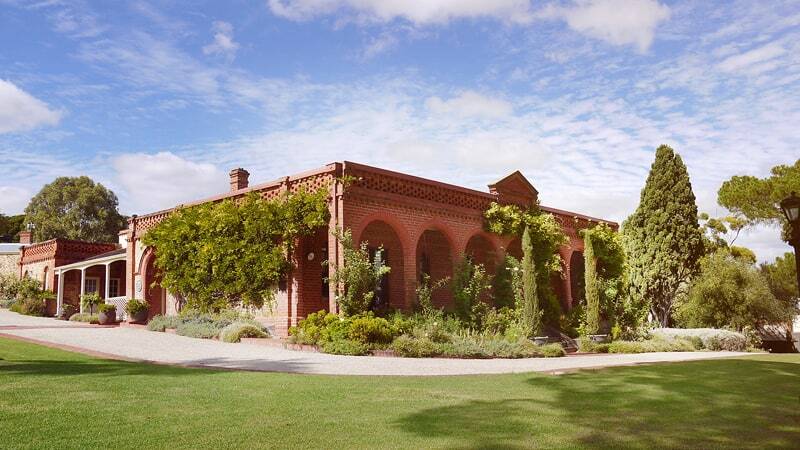 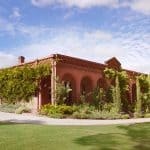 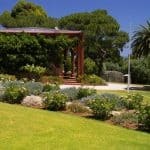 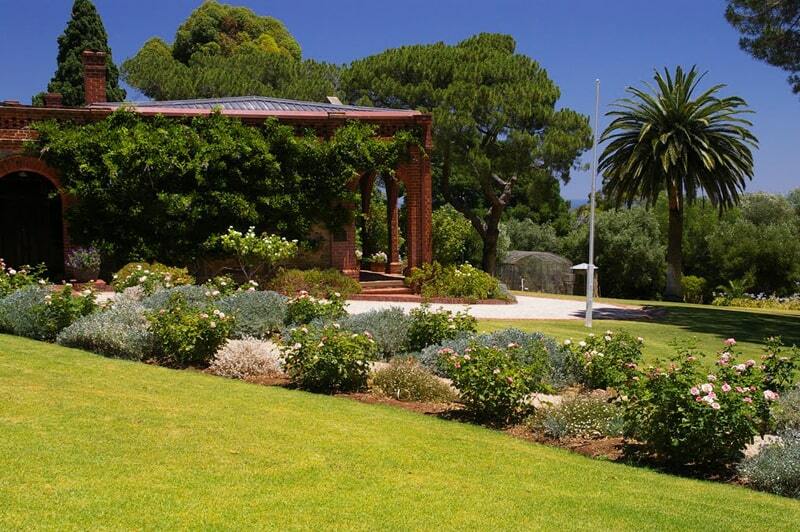 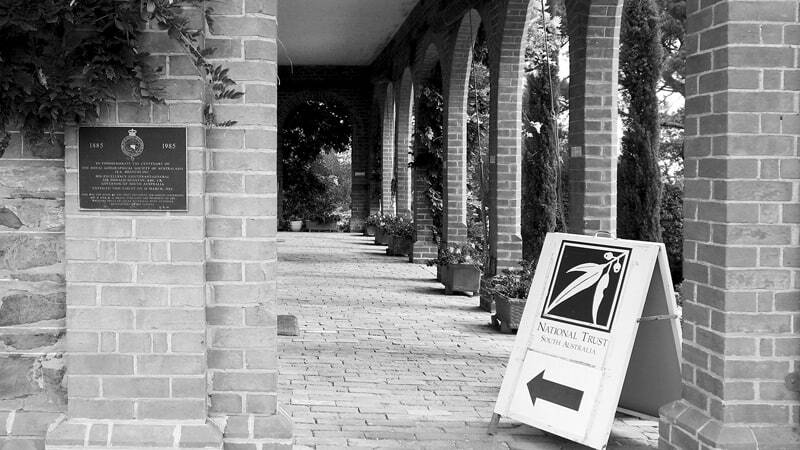 Set in the tranquil Eastern Suburbs of Adelaide, only a short drive from the Adelaide CBD, Beaumont House with its stunning garden forms the ideal setting for weddings, exclusive dinners, small conferences, garden parties and other special functions. 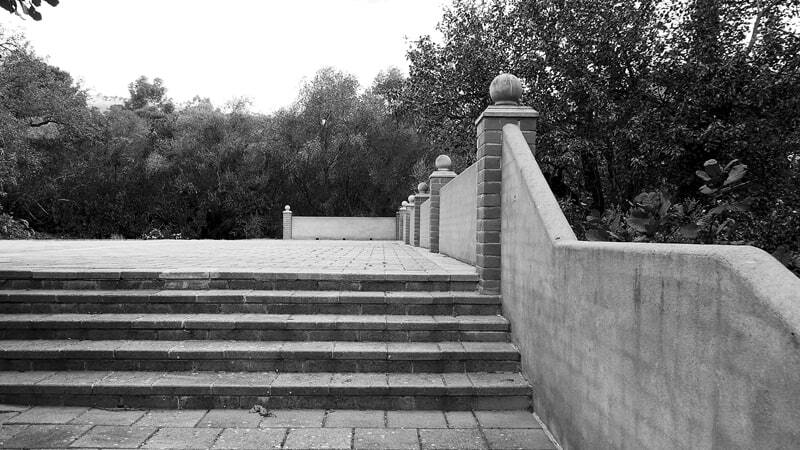 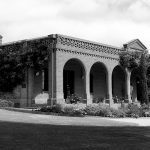 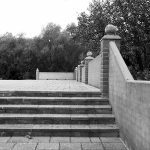 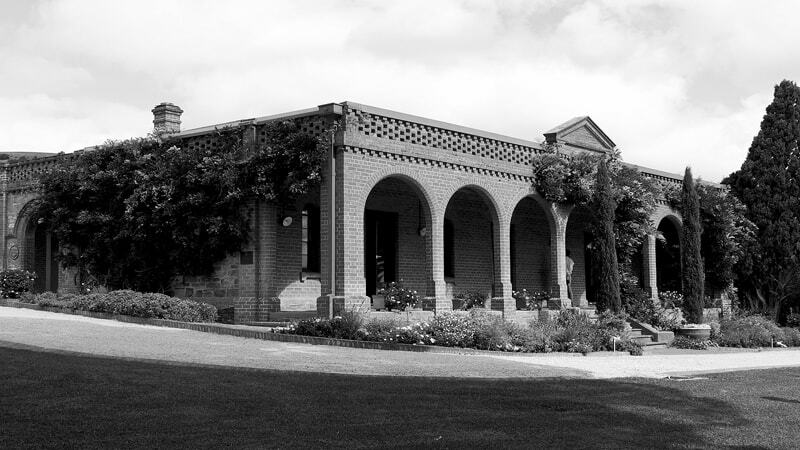 Now used by the National Trust of South Australia as its Head Office, and listed as a State heritage building, Beaumont House and gardens have been lovingly restored to their original condition. 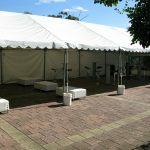 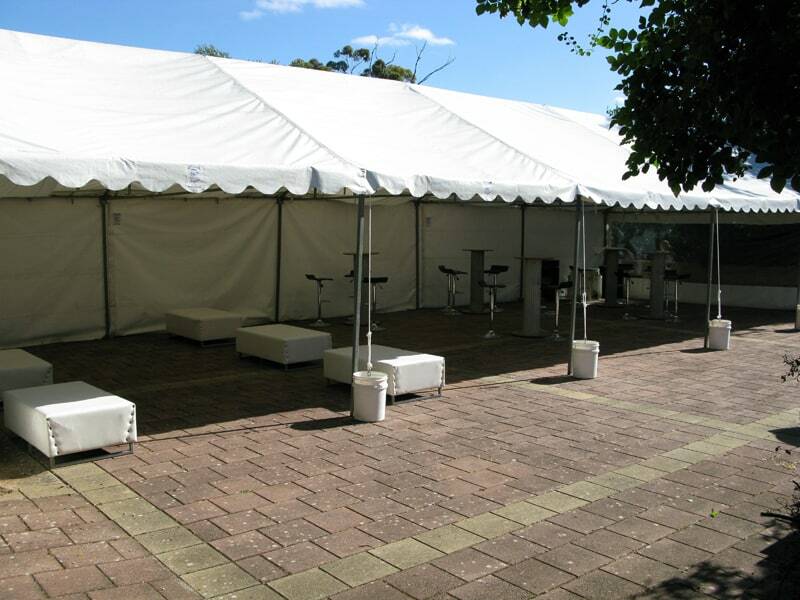 Functions at Beaumont is happy to work with your own preferred caterer, photographer and wedding hire company, or we can make a recommendation. 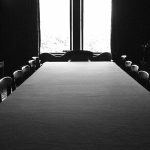 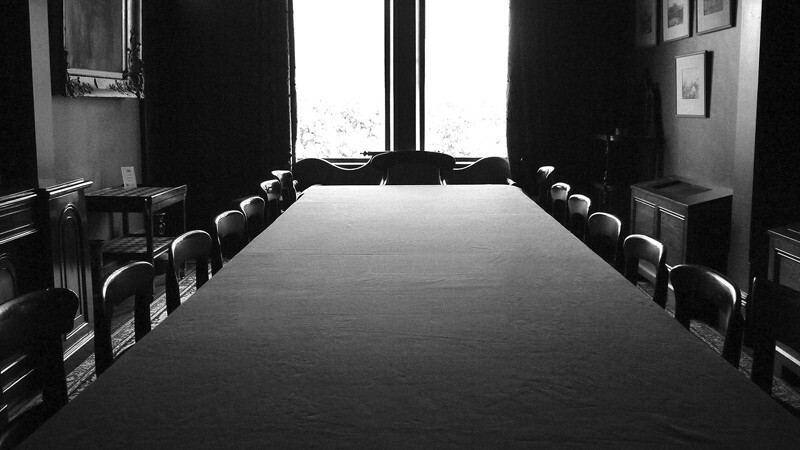 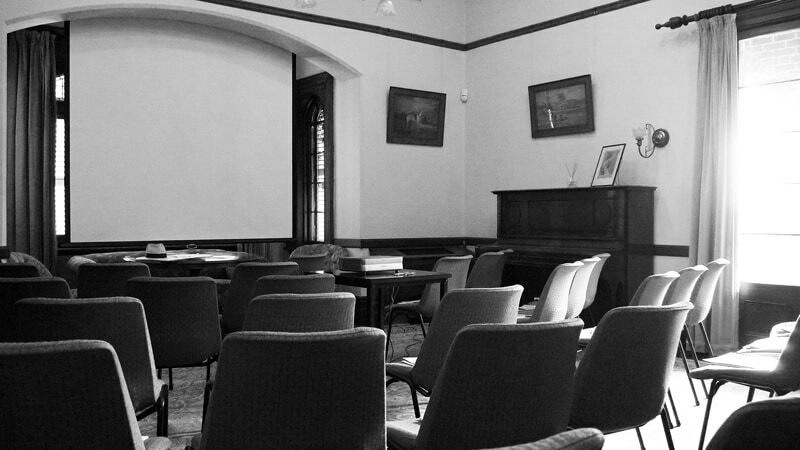 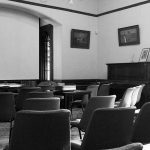 We have a variety of packages on offer to assist with the organisation of your event at Beaumont House.